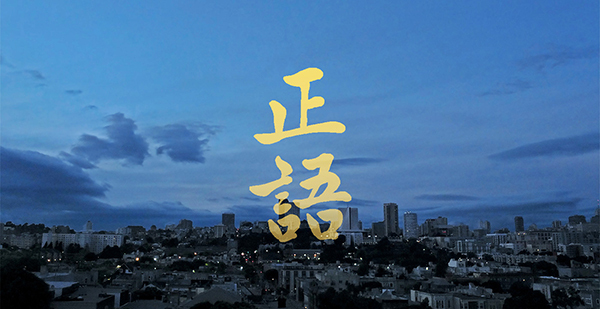 Photograph by Shundo David Haye and “Right Speech” calligraphy by Gendo Lucy Xiao. At San Francisco Zen Center, we aspire to create a world where compassion and wisdom are abundant and right speech is the norm. Please make a donation today so we can offer greater access to the transformative teachings of the Buddha.